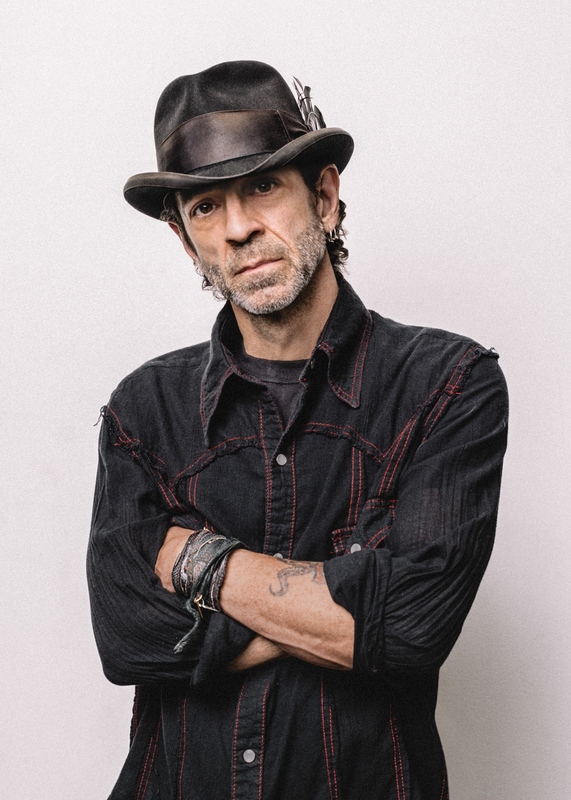 Country singer/songwriter Travis Meadows will be stopping by the Old Rock House in Saint Louis on Thursday, August 9. Meadows is touring in support of his second album First Cigarette, which was released in October of 2017. While you may not be that familiar with his work as a solo artist, chances are you have heard some of his songs, and better chances are you have liked them, as well. Artists such as Kenny Chesney, Blackberry Smoke, Wynonna Judd, Hank Williams Jr., Eric Church, Dirks Bentley, Lynyrd Skynyrd and a whole host of others have recorded songs that Meadows wrote. Some of the more familiar songs that have been written by Meadows are Dierks Bentley’s “Riser”, Eric Church’s “Dark Side”, Jake Owen’s “What We Ain’t Got”, Lynyrd Skynyrd’s “Gods & Guns”, and Blackberry Smoke’s “Pretty Little Lie” among others. You can see Meadows is recognized by his peers as a masterful songwriter, and reviews show he is a vibrant live performer. 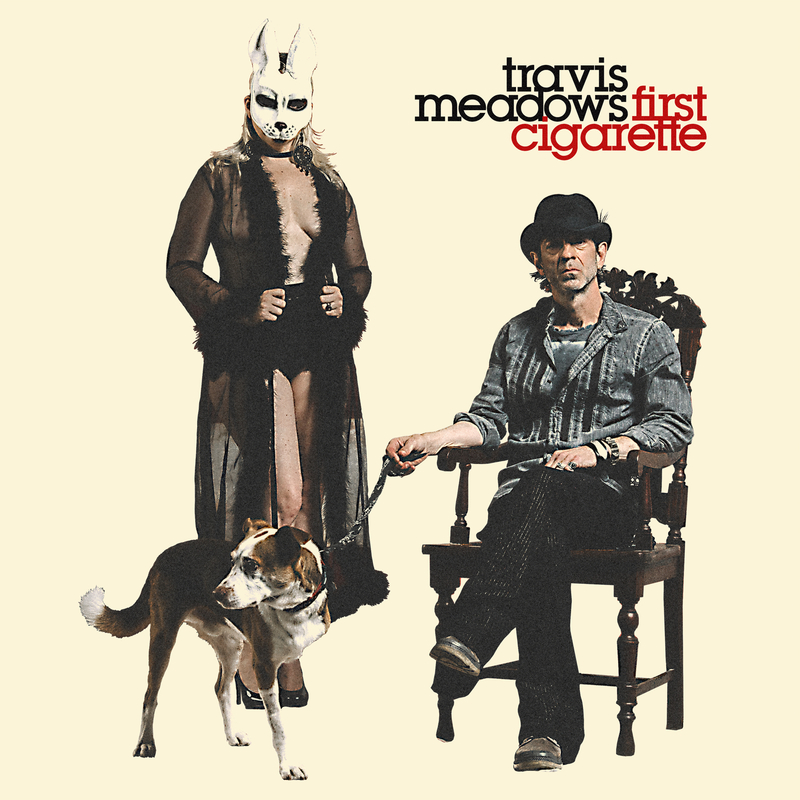 Exposed to pain at a young age, with the death of a sibling, divorce of his parents and a battle with cancer at the age of 14, Travis Meadows later channeled these experiences into his music, while struggling to overcome drug and alcohol addiction. After stints in rehab and jail, Meadows drew on his journal writings to create his highly acclaimed 2011 record, Killin’ Uncle Buzzy, which was praised by critics such as American Songwriter who recall its “heart-wrenching and raw” sound. His incredible, and virtually untold, personal story has really shaped Meadows into the prolific artist he is today. Rolling Stone Country dubs him, “one of Nashville’s most honest songwriters,” and of First Cigarette the Associated Press proclaims, “It’s that yearning…that makes this album cackle with electricity.” You can watch an intimate interview with the Associated Press HERE, to gain further insight into Meadows’ story and career.